Now, forget about the worry of moving to your new house in Cleveland, Beachwood, Highland Heights, Orange, Mayfields hts, Solon, Willoughby and other cities of Ohio. American Transporters Moving Company is here to help you. We are one of the most reliable and popular teams of house movers in Cleveland. 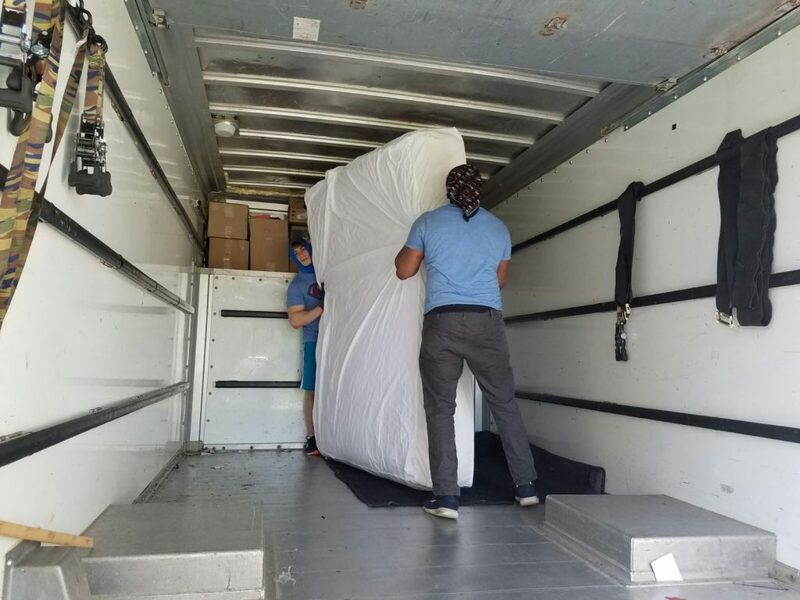 With years of experience in the field and a diligently team of staff, we provide you the best service of house and apartment movers in Cleveland. Don’t waste your time. Call us today at (216)-355-5531 now for more information. To get a free quote, mail us at AmTransCom@gmail.com.